Cathy Isom helps maintain your diet telling you about a delicious and nutritious red, vibrant vegetable, and its amazing health benefits. That’s coming up on This Land of Ours. can bring great flavor to any dish. 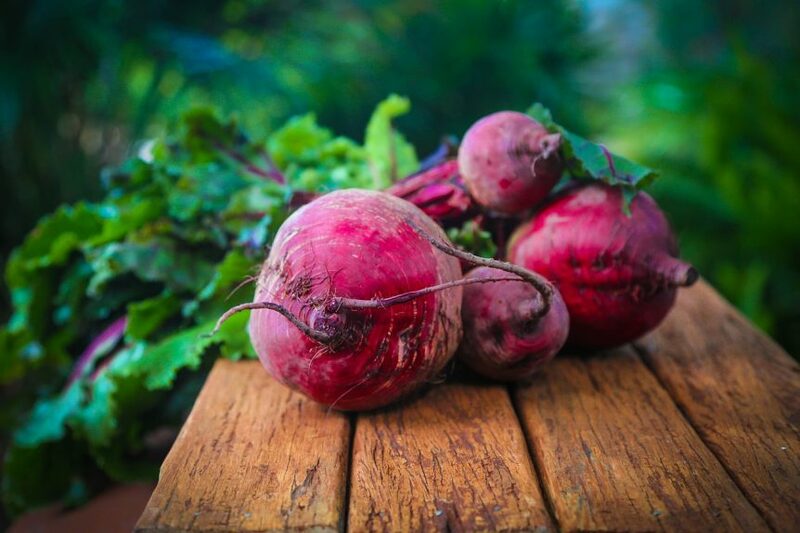 Beets contain phytonutrients with antioxidants, anti-inflammatory, and detoxifying properties. They are also an excellent source of essential vitamins such as folate, manganese, copper, fiber, potassium, phosphorous, vitamin C, and vitamin b6. 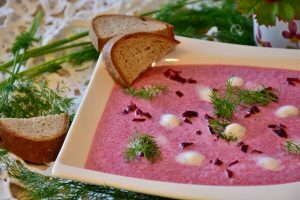 Studies on beets show they may be able to reduce the risk of heart disease; support blood flow and improve blood pressure; increase stamina, due to their nitrate content; and, keep you regular due to their incredible source of dietary fiber.